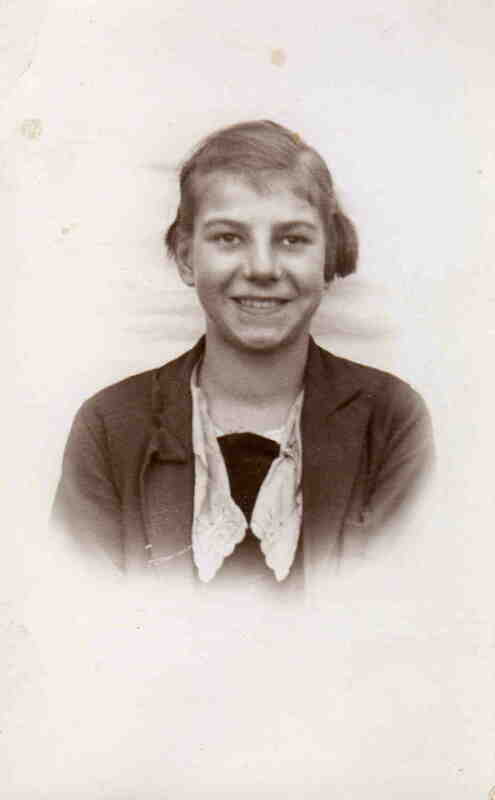 The photo is of my Mum, Gladys Mantle. To see her smiling out at me when she was only 13 years old is absolutely amazing. She is now in her 87th year and lives an active lifestyle. She is a supportive and loving Mum to me and my Sister and our respective Husbands, and also a loving Grandma to my Daughter and Son. Through our website I would like to thank her for all the love and support she has given us through the years.